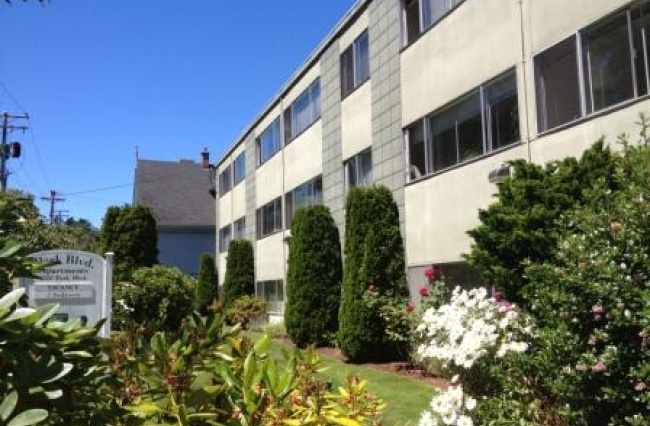 Second floor, walk up, bachelor suite in quiet building across the street from Beacon Hill Park. Rent includes heat and hot water. Note- no balconies. Coin-operated laundry on-site. 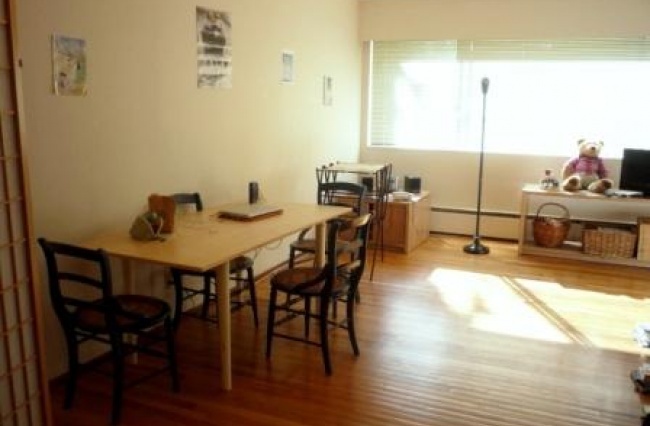 Suite has hardwood floors, blinds, fridge and stove. One year lease required. Sorry no smoking permitted. Cat or one dog under 50 lbs. considered. Landlord will require a pet deposit. Parking is an additional $50/month.